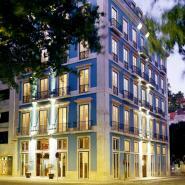 The Heritage Av Liberdade, an ARTEH® Hotel in Lisbon, won Historic Hotels of Europe Awards 2018 in the Best City Historic Hotel category. The awards ceremony took place on 21 November 2017 at Barberstown Castle near Dublin. The awards are on the basis of nominations made through the votes of clients and followers of Historic Hotels of Europe. These awards are therefore the recognition of the dedication of the hotels in offering a service of quality and excellence. 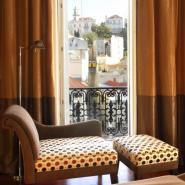 Discover Heritage Av Liberdade with ARTEH®.